Or more simply, R. P. Lister. Poet, Writer, Artist, Traveler, Metallurgist. 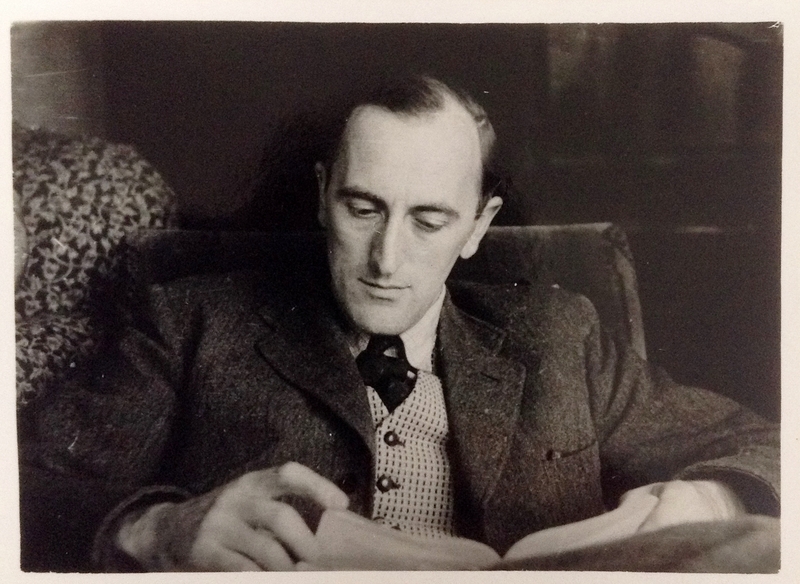 Sadly, on the 1st of May 2014, Richard died aged 99, leaving behind a truly immense collection of poetry and art. This site is maintained by me, Joel, son-in-law to Jill Doctor (née Lister), niece to the late R. P. Lister, with much help from Jill along with her sisters Judy and Pam. Our hope is that the memory of Richard will live on through his art. This is a place to bring together a scattered body of work, as well as to bring to light some of Richard’s less known work. If you have anything that you would like to add to the site, or if you just want to say “Hi”, please getting in touch below!